Stages power meters are known for two things: bringing power meters into the budget range of the everyday cyclist, and gracing Team Sky’s Tour de France winning bikes. But despite their endorsement from the pros, Stages haven’t totally dominated the power meter market. Issues with the reliability and accuracy of data, plus the waterproofing (or lack of) of the casing plagued earlier generations of meters, issues which Stages claim to have fixed with this year’s Gen 3 range. It’s no surprise that studies consistently show how cycling helps us to lose weight, lower blood pressure and cholesterol and reduce the risk of heart disease, Alzheimers, cancer, diabetes and depression. Truth be told, most cyclists don’t need a dude in a lab coat to point out all the benefits of cycling. So much of what draws us to the bike has to do with the things that cannot be measured: the people we encounter, places we discover and personal limitations we consistently crush. Double-blind studies aside, here are the incredible hidden benefits of cycling. 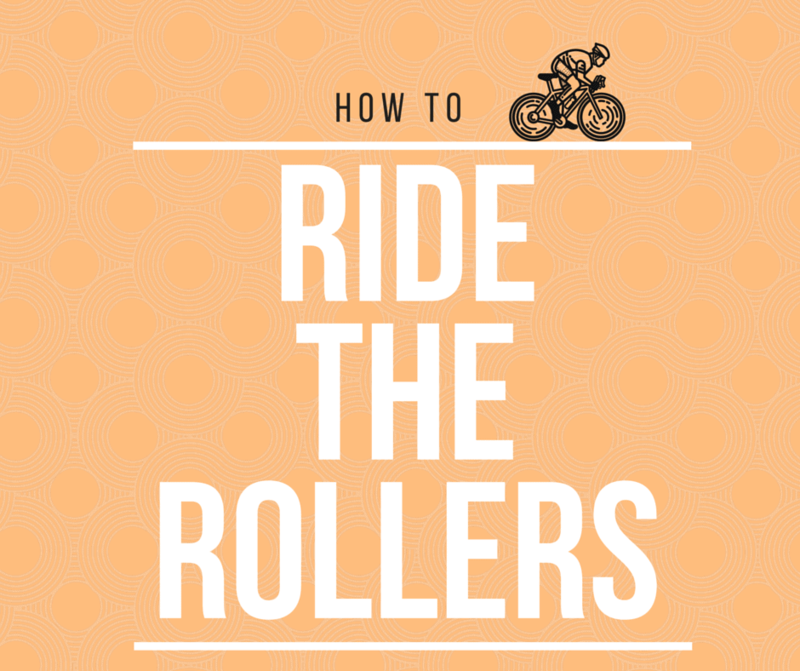 If you’ve ever struggled to ride in a straight line or nearly swerved off the road reaching into your jersey pocket, then cycling rollers could improve your balance and coordination. Any pro rider will tell you that it’s not necessarily the size of the engine that matters most, but how efficiently you use it. Developing a smooth, efficient pedal stroke will not only teach you how to ride more economically, but also improve balance and core stability. Not all rollers are created equal. Here’s our roundup of the best cycling rollers to fit the needs of recreational riders and racers.